Summer is winding down and it’s time to commit to your health and get back into your fitness routine. 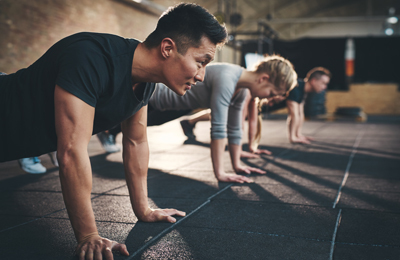 Tracking health and fitness activities gives you stats, but seeing all your data in one place helps guide healthy habits so you can optimize workouts, achieve your goals, and make wellness part of your everyday. Introducing FitnessSyncer for Android and FitnessSyncer for IOS 2.0! 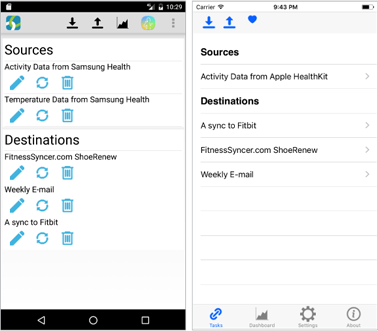 Our first apps released just over a year ago, simply focused on integrating HealthKit and Samsung Health with FitnessSyncer. We then added the Dashboard capability and the ability to do in-app purchases, but we wanted to do more! The new apps have been completely revamped, offering a native experience for adding new sources and destinations, more dashboard options to slice and dice your data, full support for changing your settings, improved multiple device support, support for iPad devices, temperature, and more! Plus, there are other features and updates coming down the pipeline soon. A huge thank you to everyone who tried our beta releases! Your feedback and valuable insight made the end result much better. Are you tracking temperature readings? 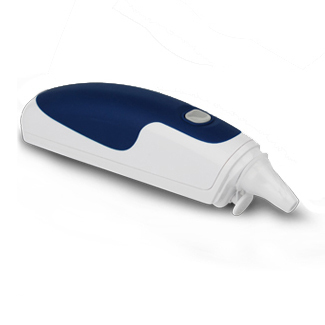 We just added support for smart thermometers. Currently we support the following partners, more coming soon. Note that if you are tracking your body temperature during training, FitnessSyncer has always supported that as part of your activities. 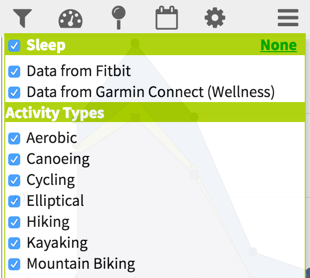 We are happy to announce a new FitnessSyncer Pro feature: Filter by Activity Type! We know you do a lot of different activities, and FitnessSyncer already classifies these for you. Now on the Filter menu, you can select specific activities to focus on, such as just seeing your runs, cycling, or swims etc. in the Stream or Dashboard so you can dive in and analyze. Take advantage of unlimited data sources and destinations, customizable dashboards, more analytics, and more flexibility with your data — all of which means more insight into your training and staying on track with your health and fitness goals. Thank you to all of our FitnessSyncer Pro subscribers — your support helps our continued development! Sony Lifelog has discontinued access to their API. But don’t worry, any synchronized data from Sony Lifelog is still safely stored in FitnessSyncer. Beddit has announced that they will remove their API later this year. We will continue to provide service to it until then. 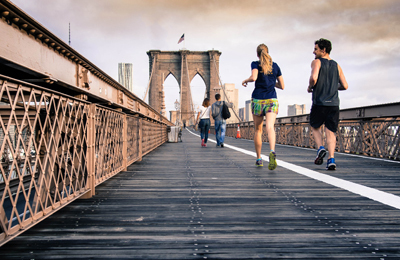 Let us know how we can help you make sense of your health and fitness data. Stay up-to-date by following us on Twitter or Facebook.